Mariah Carey In Your Face, Packer With My Backup Dancer!!! 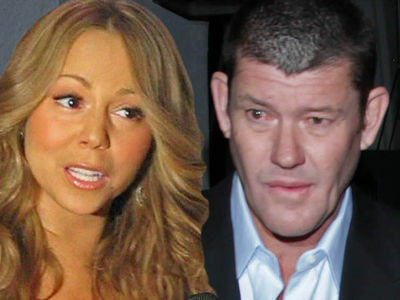 Mariah Carey showed James Packer who's boss Thursday night by chowing down with the guy who made her ex-fiance crazy. Mariah sushied out at Nobu in Malibu with Bryan Tanaka, the backup dancer who got super flirty with her ... so much so Packer had it out with him in Mariah's dressing room and then got Tanaka banned from Caesar's Palace, where MC performs. 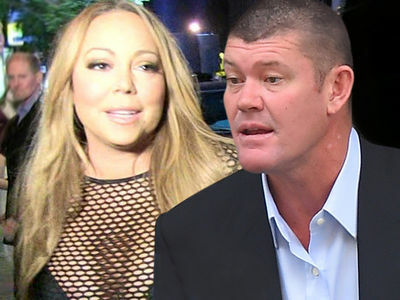 As we reported ... Mariah and James had a nuclear breakup ... she claims after he did something terrible to her assistant last month on a yacht in Greece.